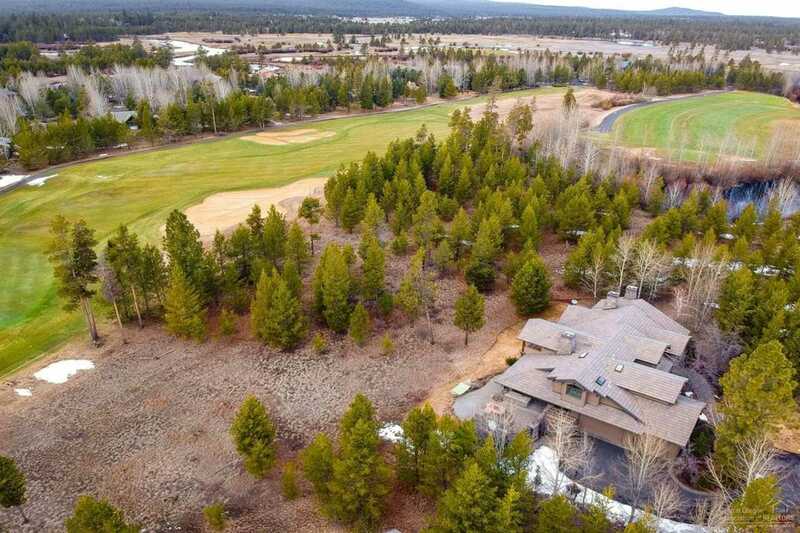 Spectacular golf and mountain views, expansive meadows, and meandering rivers await at this premier Crosswater residence. Nestled on an expansive and private corner lot among mature ponderosa and aspen trees, this Norman Building and Design estate is the pinnacle of luxury with quality craftsmanship, stunning architectural design elements and an open floor plan set against the backdrop of magnificent golf views. Offering 3770 square feet of well-designed living space, this home has 4-bedrooms including 3-suites, bonus room or 5th bedroom, 5-bathrooms, and an exquisite outdoor living space complete with kitchen and stone fireplace. The timeless design showcases the finest Pacific Northwest architectural style that celebrates the majestic setting of this private residence. This is the intersection of lifestyle and luxury! I was searching for a Property and found this listing (MLS #201902645). I would like to schedule a showing for 56415 Twin Rivers Drive Bend, OR 97707. Thank you! I was searching for a Property and found this listing (MLS #201902645). Please send me more information regarding 56415 Twin Rivers Drive Bend, OR 97707. Thank you!